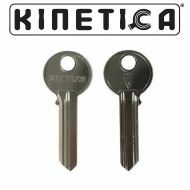 Key blank for your 3* Kinetica cylinder. 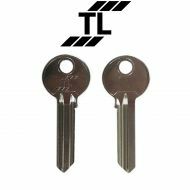 Key blank for your TL cylinder. 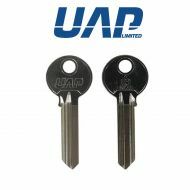 Short key blank for a range of UAP cylinders that have a 25mm side. 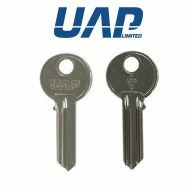 Key blank with a unique bottle opener design. 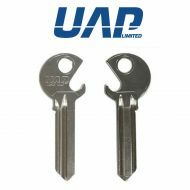 Key blank for a range of UAP Cylinders.